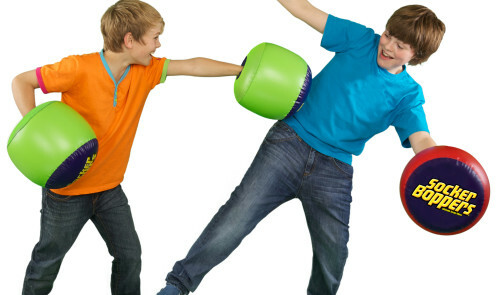 For your Ninja (big o r small) – Wicked Socker Boppers; these inflatable boxing pillows are tipped to be the top selling toy for Christmas 2013. 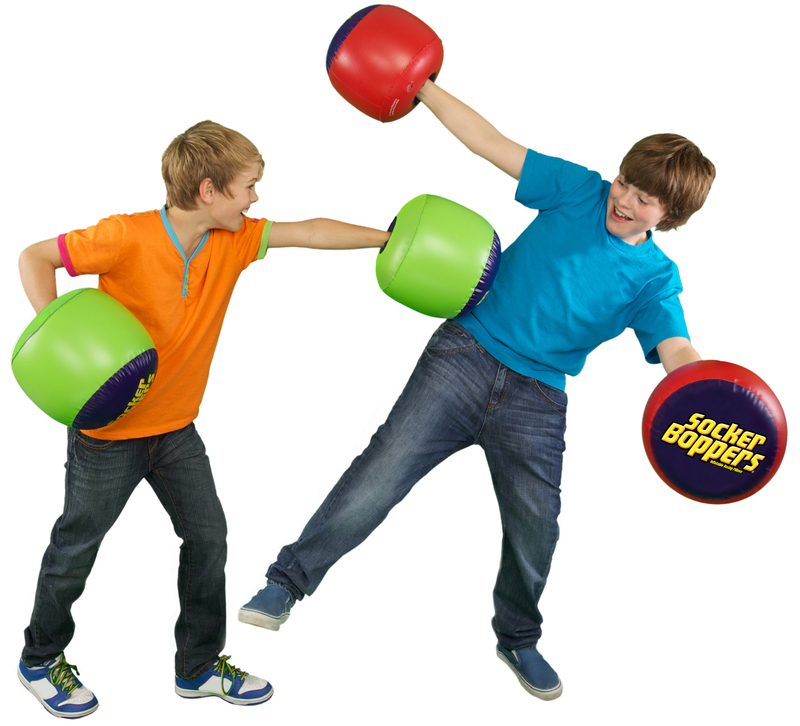 Perfect for active play indoors, Socker Boppers are an ideal gift and are an easy way to engage the whole family- even Gran- in some serious fun. Made of super heavy duty gauge vinyl for rugged durability. RRP: £9.99 at Wicked Vision. Somethin g to remind them of a great concert/event they attended – here’s a great gift idea to bring back memories of a great event/concert/theatre trip. 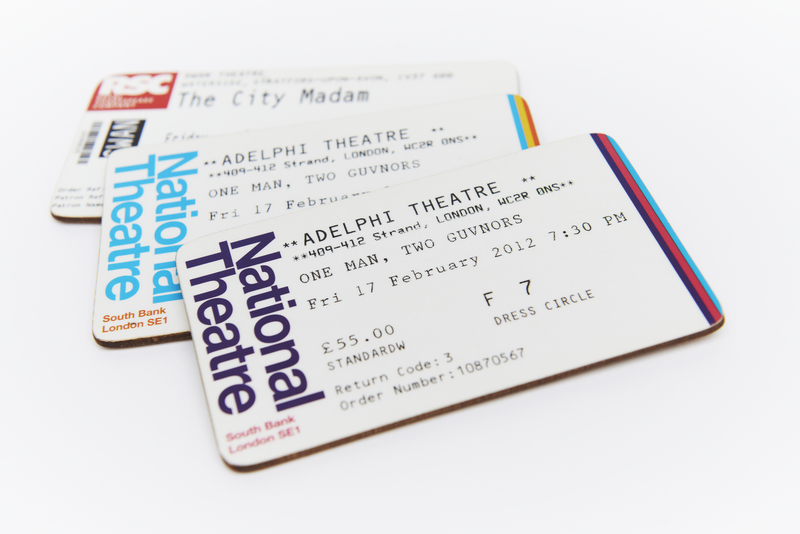 TicketCoaster is a British company that takes your used event tickets (from concerts, theatre, sporting events etc) and turns them into a unique souvenir, by turning them into a quality coaster. 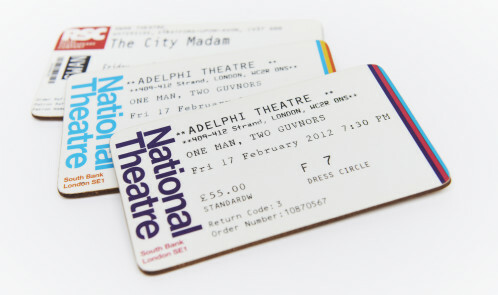 They take around a week to turnaround and cost £6 per TicketCoaster and you can grab them here www.TicketCoaster.com. 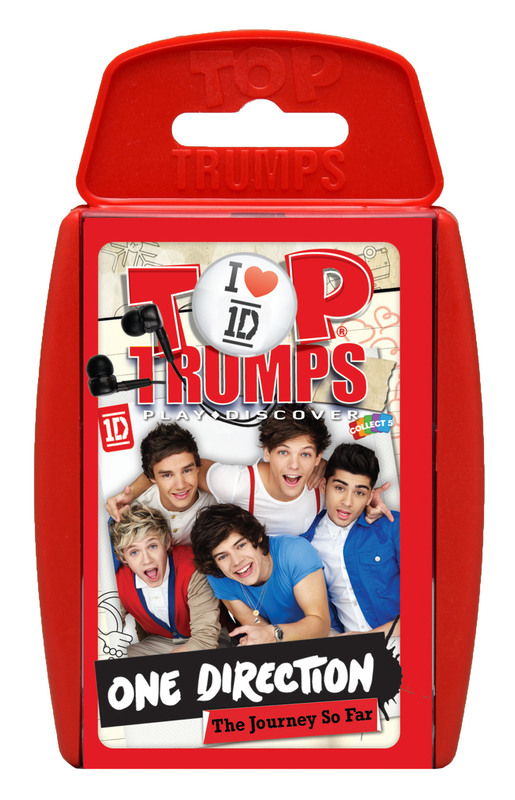 One Direction Top Trumps – Okay, okay I am a middle aged fan – I want one ;-)! 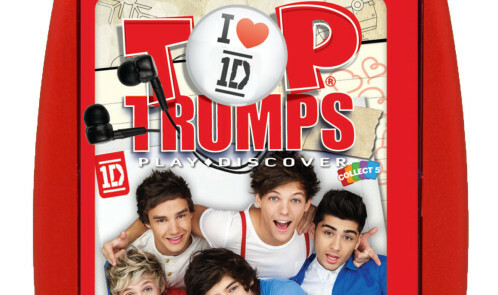 Charting their rise from X Factor to global super stardom, this officially licensed Top Trumps pack is the ultimate stocking filler for fans of Niall, Zayn, Liam, Louis and Harry, keeping them Up All Night with facts, stats and photos of all the boys’ greatest moments.Top Trumps packs are £3.99 and available in major retailers or buy at Winning Moves or at www.toptrumps.com too. For your mini Master Chef – Wilko Play Wooden Cut up Fruit and Veg Set 2+ Years. Wooden cut up fruit and veg set with 8x pieces of wooden fruit, wooden knife and tray, its perfect for your teddy bear’s picnic. This is £7 from Wilko.com. 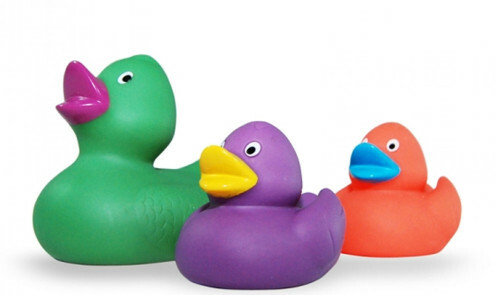 For the duck fan – Amazing magical ducks change colour in bathwater providing fun in the tub! 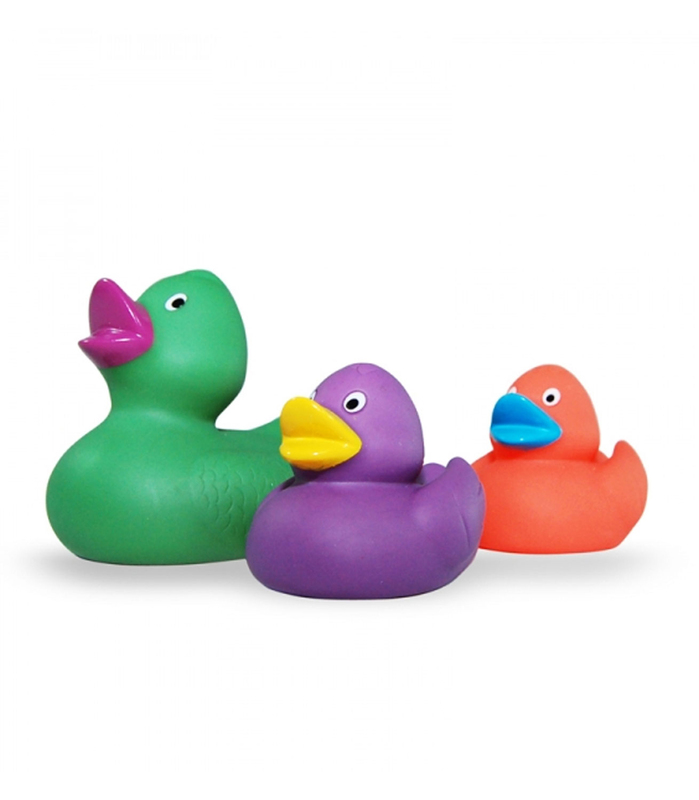 Squeaking rubber ducks are temperature sensitive and change colours when heat is applied. Let them dry and they will change back. Buy them here for £7.99. For your party/lunch host – Forever Friends has teamed up with Sony to launch the first festive themed album from the world’s cutest bears. 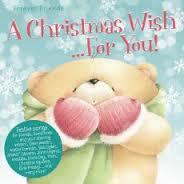 It includes a sleigh load (lol) of Christmas classics chosen especially to get listeners into the festive spirit. 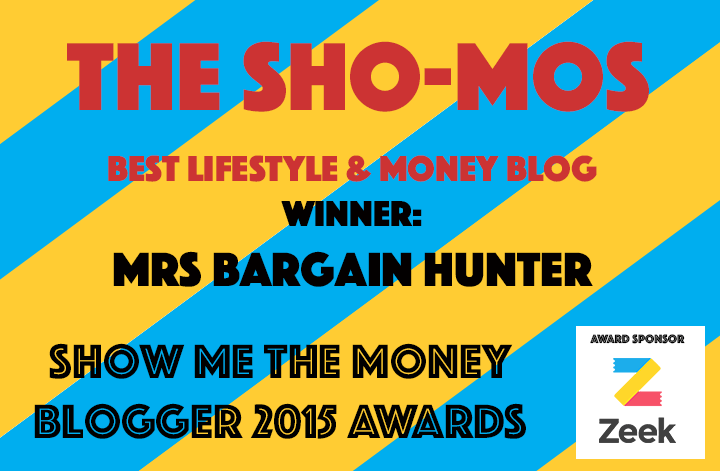 Available in all major supermarkets, HMV, BHS, Amazon and is downloadable from iTunes, and costs around £5. 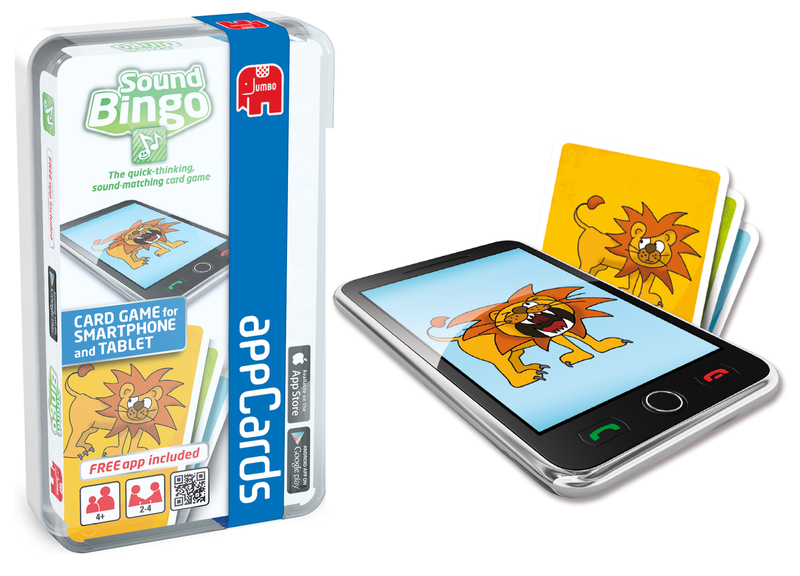 Bored of charades….try this different party game – Jumbo Games’ Sound Bingo appCards is “a quick-thinking sound-matching card game played with an app!” Players have to match the noise they hear with the correct picture card, the first player to guess all of their sounds correctly wins Sound Bingo. Bit different from charades or maybe a fun stocking filler. This comes in around £9.99 from Amazon. 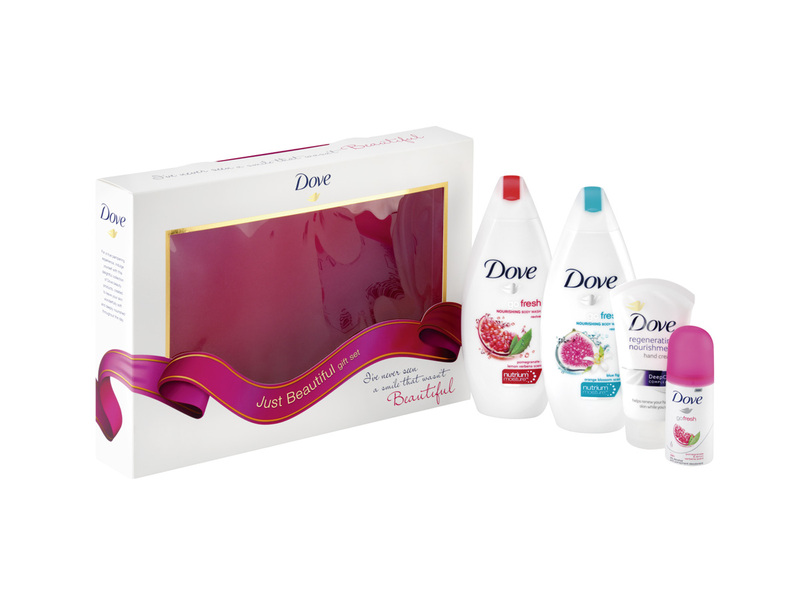 For a lady who likes to be pampered – the Dove Just Beautiful Gift Pack contains: Dove Revive Body Wash 250ml, Restore Body Wash 250ml, Dove Pomegranate APA 35ml and Dove Regenerating Nourishment hand cream. Price is £10. 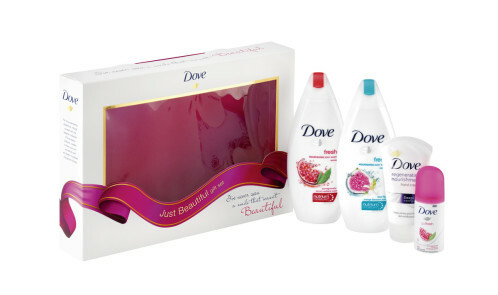 Get it at Boots and remember to take your Advantage Card for extra points. For a fun bath time – my little uns love creepy Hexbugs, so it’s very exciting to see that they can swim too! “This Hexbug Aquabot gives kids the fun experience of having a pet fish, without all the messy clean up! The Aquabot is equipped with an automatic on and off sensor that activates when submerged in water, a design element meant to get kids thinking about the science behind the robot. When in water, the colourful Hexbug Aquabot comes to life swimming around, diving and changing directions to explore its environment.” At £4.99 it’s a real bargain. Buy it at Toysrus. Could combine these with the ducks to see who’s the toughest/fastest! 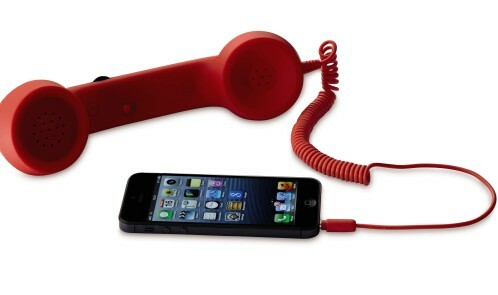 Retro Corded handset – I know this is silly but have some fun with your mobile – simply plug in this retro plastic phone handset and talk. 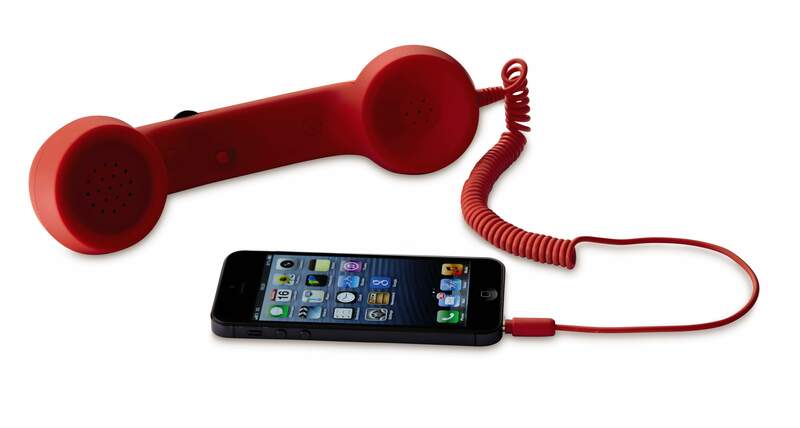 Works on iPhone/Smartphone, tablet or laptop and is perfect for Skype. High quality speaker and MIC. 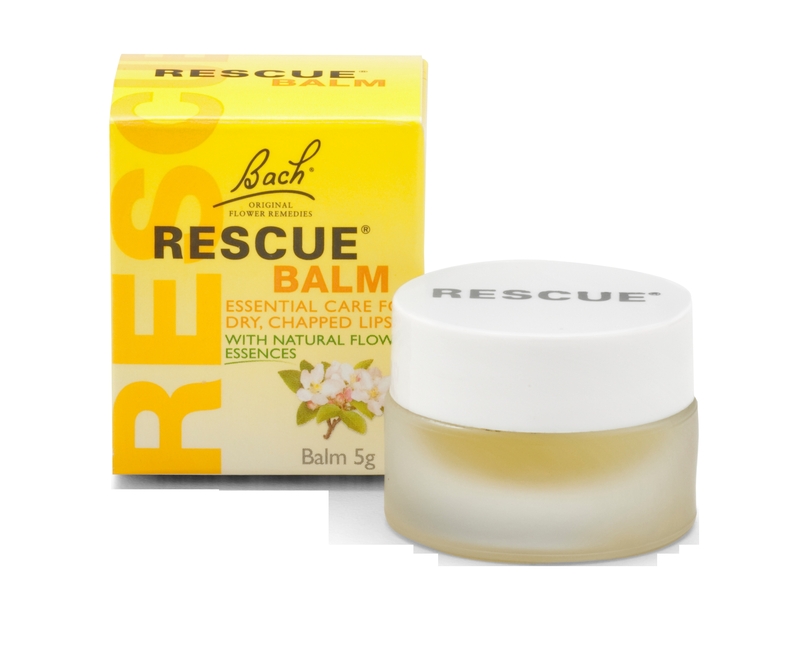 It’s in Aldi at £6.99 from 28th November. 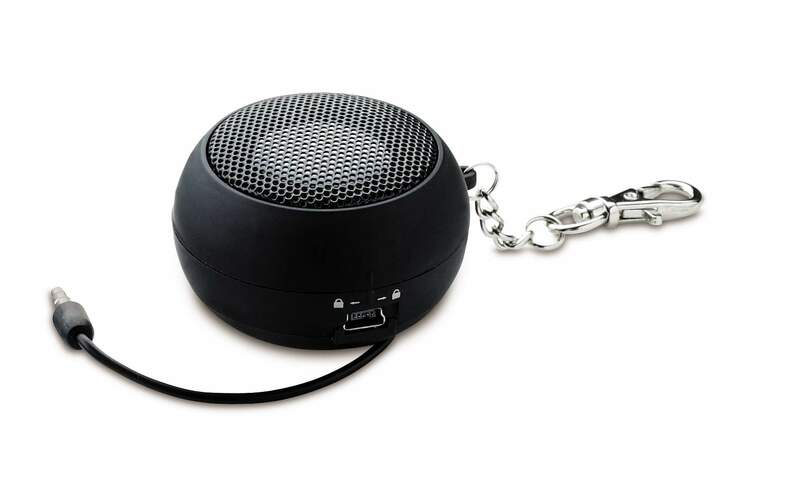 For the one who loves to share music – connect this portable speaker to your phone or MP3 player for 360° sound. It’s got a built-in rechargeable Li-ion battery (6-8 hours playback when full) and line-in cable. It’s compatible with all line-in audio sources (iPod, iPhone, MP3/MP4 players, laptops, portable games consoles, mobile phones, CD players). Get it at Aldi at £4.99 from 19th December. 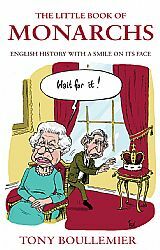 For the royalist – ‘The Little Book of Monarchs’ is probably the most concise English history book ever published. For younger readers, aged 10 +, The Little Book of Monarchs will provide a chronological narrative order, giving a firm foundation for future history studies. For students and older readers, it will be an indispensable reference book a short and snappy aide memoire to our bloody and glorious past. Price £7.99. Order here. 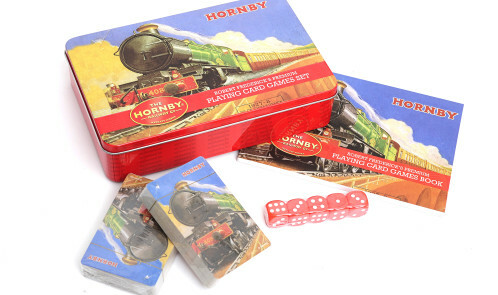 For your mini train fan – A Hornby playing card game set, complete with playing card packs, dice and a playing card games book at £6.29 at Country Baskets. 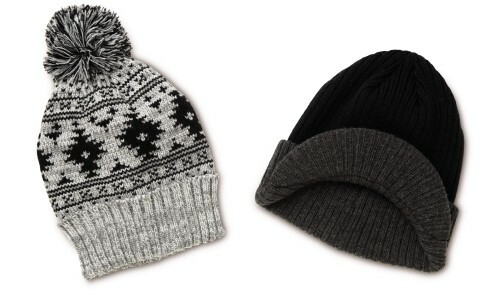 For your bald relative or even those with hair – choose from a bobble hat, fleece trapper, a chuncky marl cuff-peaked beanie or fair-isle trapper. 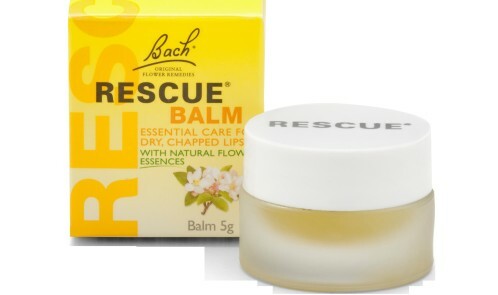 Grab them at Aldi at £3.49 from 28th November. For the music lover – a wall clock from the Urban range featuring a vinyl record design. 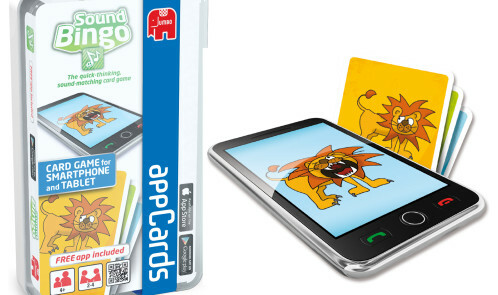 Price is £7 from Wilko.com. 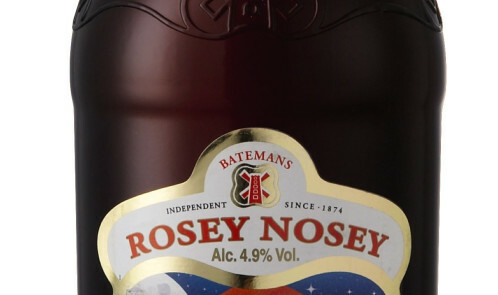 For the lush(ious) drinker – Rosey Nosey Beer from Aldi. Apparently, it’s a rich, luscious and warming ale ideal for winter and the Christmas period. At £1.49 for a cute bottle, a few taken to a party would be good. 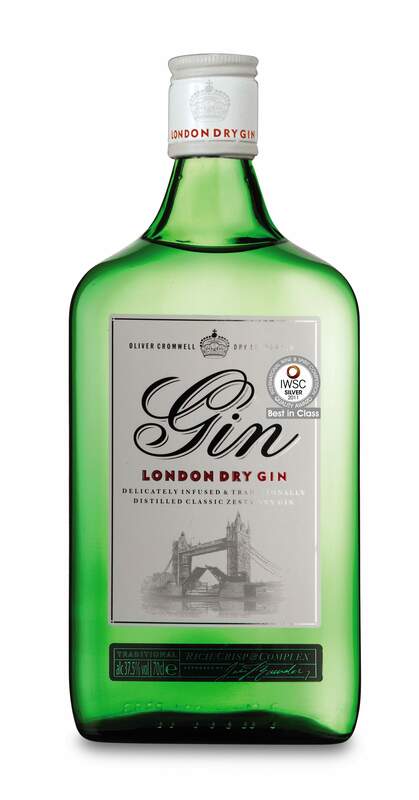 Aldi Gin – there’s no beating it – How can you resist after reading this description? 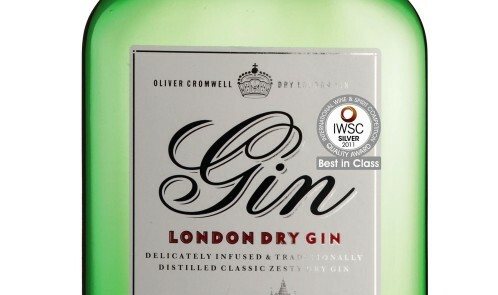 “Oliver Cromwell London Dry Gin is distilled for a clear, crisp, complex flavour and is a snip at £9.70. Hendrick’s and Bombay Sapphire were beaten by Aldi’s gin at the prestigious International Spirits Challenge earlier this year. Described as having a ‘ripe, citrus aroma with rounded spice and a touch of juniper’. So get pouring!